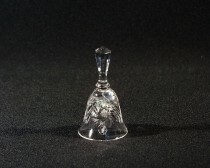 Cut crystal bells are the product of a family business, Tom Bohemia Crystal. 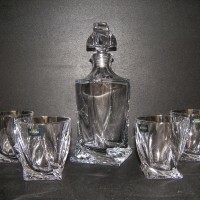 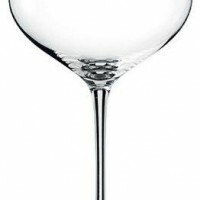 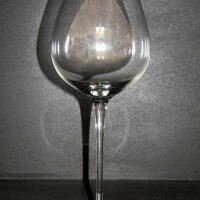 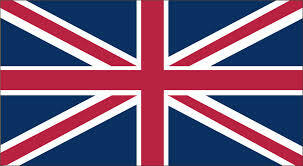 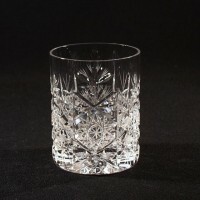 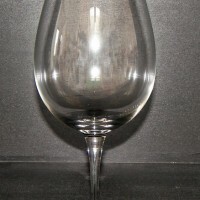 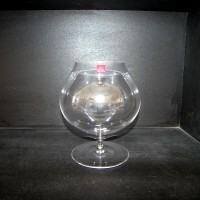 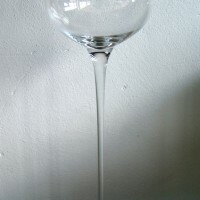 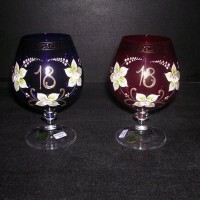 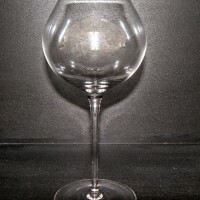 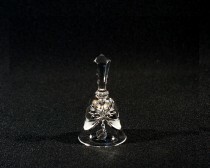 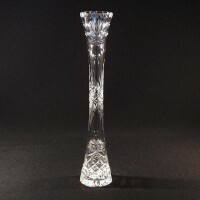 They offer excellent quality 24% Lead crystal glass. 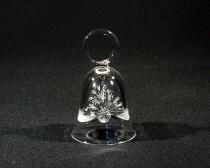 Most products from The Cut crystal bells in stock ready for fast delivery. 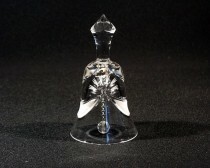 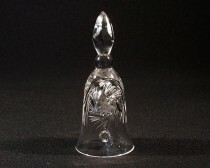 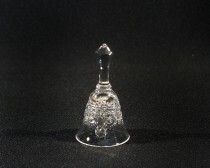 Tom Crystal Bohemia CRYSTAL CUT BELL 17094/57001/096 10cm. 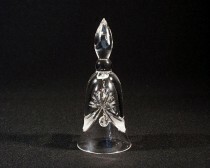 Tom Crystal Bohemia CRYSTAL CUT BELL 17094/17002/096 10cm. 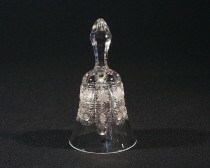 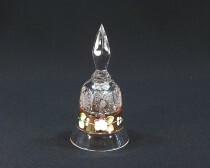 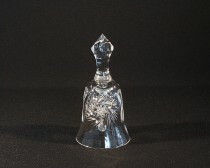 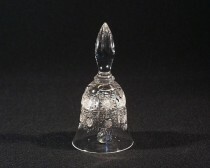 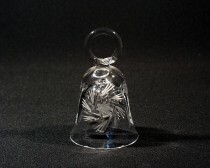 Tom Crystal Bohemia CRYSTAL CUT BELL 17086/57001/128 13cm. 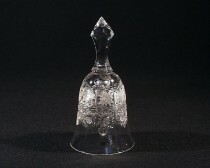 Tom Crystal Bohemia CRYSTAL CUT BELL 17086/17002/128 13cm. 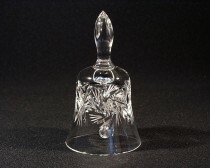 Tom Crystal Bohemia CRYSTAL CUT BELL 17086/26008/128 13cm. 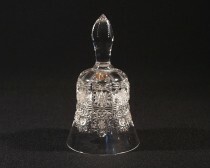 Tom Crystal Bohemia CRYSTAL CUT BELL 17016/57001/155 15cm. 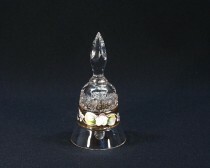 Tom Crystal Bohemia CRYSTAL CUT BELL 17016/26008/155 15cm. 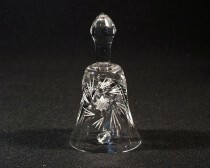 Tom Crystal Bohemia CRYSTAL CUT BELL 17016/17002/155 15cm. 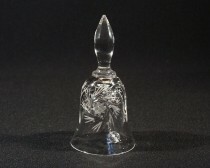 Tom Crystal Bohemia CRYSTAL CUT BELL 17010/57015/126 13cm. 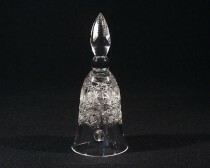 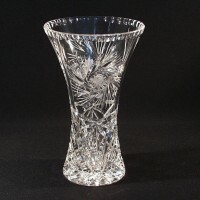 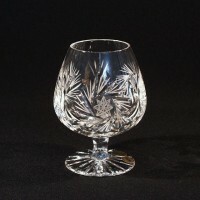 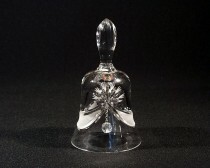 Tom Crystal Bohemia CRYSTAL CUT BELL 17010/57001/126 13cm. 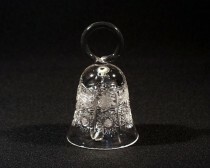 Tom Crystal Bohemia CRYSTAL CUT BELL 17010/26008/126 13cm.